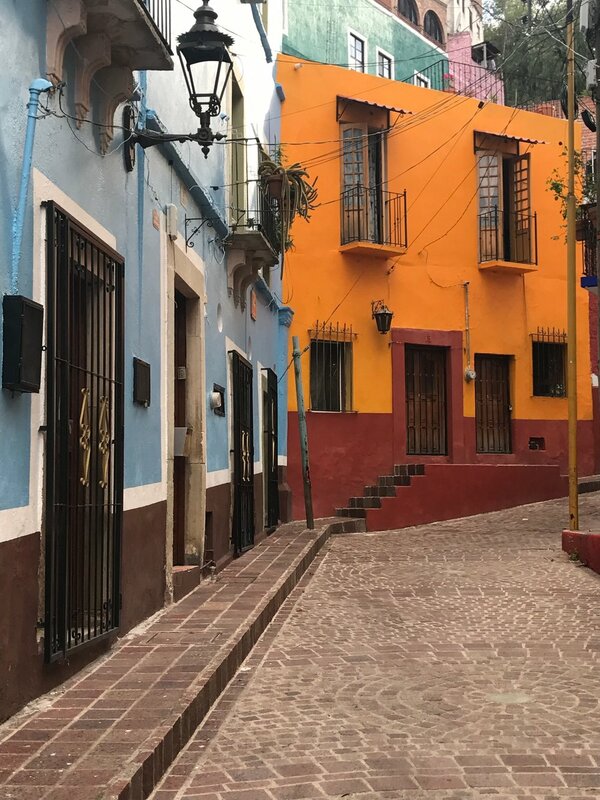 Make the picturesque Spanish Colonial hill town of Guanajuato and birthplace of Diego Rivera your destination for creating and exploring next Winter! Guanajuato was founded in 1559 due to the region's rich silver and gold deposits. Opulent colonial buildings, stunning tree-filled plazas and brightly colored houses are crammed onto the steep slopes of a ravine. Excellent museums, handsome theaters and a fine marketplace punctuate the cobblestone streets. The city's 'main' roads twist around the hillsides and plunge into an elaborate maze of regularly trafficked tunnels, formerly rivers. This is an Encaustic Collagraph Printmaking workshop that takes place at Piramidal Grafica. A paradise of an art compound just up the hill from from where we will be lodging at Alma del Sol. The studio has two large presses and ample workspace for up to 8 participants. This professional printmaking facility is well suited to serve all the creative needs of workshop attendees. This five-day workshop will cover the various steps of the Encaustic Collagraph technique that I pioneered. You will learn the basic rudiments of encaustic using the common incising and heated tools of the medium along with embossing and exploiting texture. Daily demonstrations will focus on applying the wax and the various encaustic techniques that I married with collagraph printmaking. You will also learn about the vast world of printmaking such as paper registration, inks, color mixing, dry point etching, relief, intaglio, mark making, wiping and monotype vs. monoprint. This is an intermediate level course. Some exposure to making art, encaustic painting or printmaking is helpful. Please feel free to contact me with any questions. 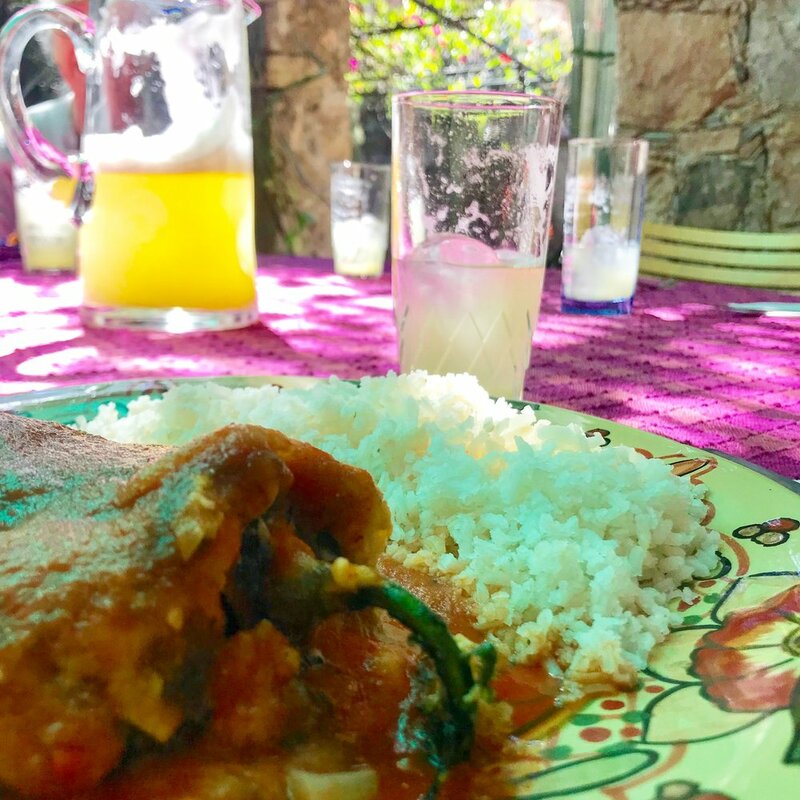 For lunch each day, we will convene to the outdoor courtyard and enjoy home cooked lunches authentic to the flavors of central Mexico and prepared onsite by Hugo and his amazing Alma del Sol Inn staff. This was the best chili relleno I've ever had! 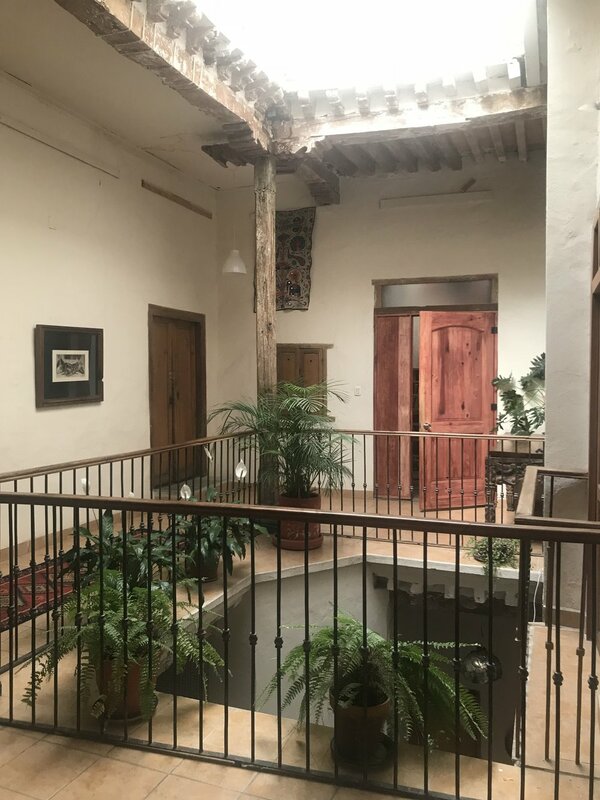 Our host Hugo Anaya has blocked rooms that can accommoadate 1 or 2 people each for up to at his charming B&B Alma del Sol. These accommodations are $100 per night/ room. Daily delicious breakfasts in the sun filled rooftop dining room every morning will get you fueled up for the walk to class and creating! The rooms are available on a first come first served basis. Contact Hugo directly at info@almadelsol.com to make your arrangements. Contact me if you need assistance in finding a roommate. After class, return to Alma Del Sol for the fabulous nightly rooftop happy hour to watch the sun go down and make dinner plans over margaritas or wine. All participants are responsible for their own travel to and from Guanajuato. You will likely fly in to Leon (BJX). Upon booking your travel and lodging, contact Hugo Anaya directly with your flight number and arrival time so that he can arrange your ground transportation from the airport to Guanajuato. Contact me using the button below with your intention and to arrange sending a deposit check of $250 to secure your spot. The remaining $825 check for the class fee balance is DUE DECEMBER 1, 2019. Checks should be made payable to ELISE WAGNER FINE ART, LLC. Refunds of deposits only (less a $100 admin fee) are possible. The class fee is NON-REFUNDABLE unless your space can be filled from the waiting list. In October, 2019, I will send you the materials list with instructions on where to acquire everything. After all students have paid in full, I will send the class outline and orientation materials. Please be aware that Guanajuato is situated in Central Mexico about 5 hours North of Mexico City at an altitude of 6,600 ft. If you suffer from altitude sickness, you can easily arrange a cab ride to and from class. 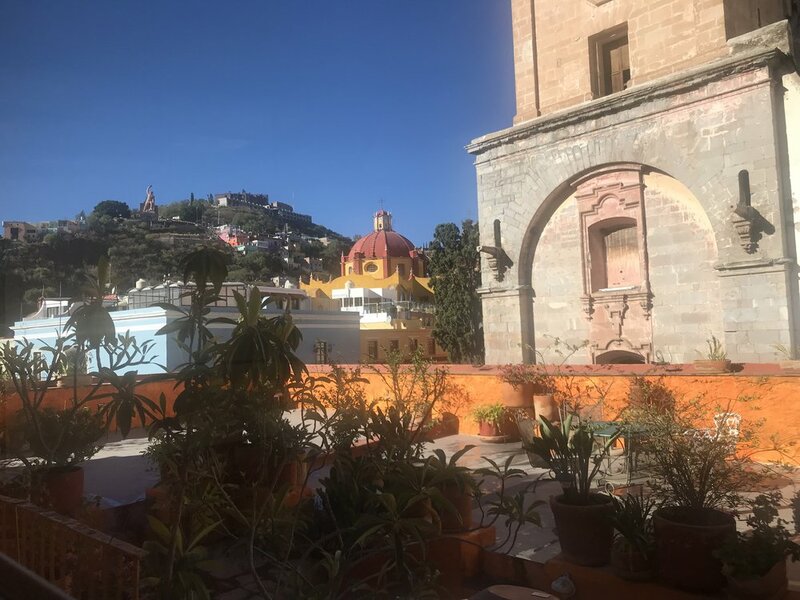 It is warm and dry in Guanajuato and the most fit person will still feel the altitude just going up the flight of stairs to breakfast each morning.